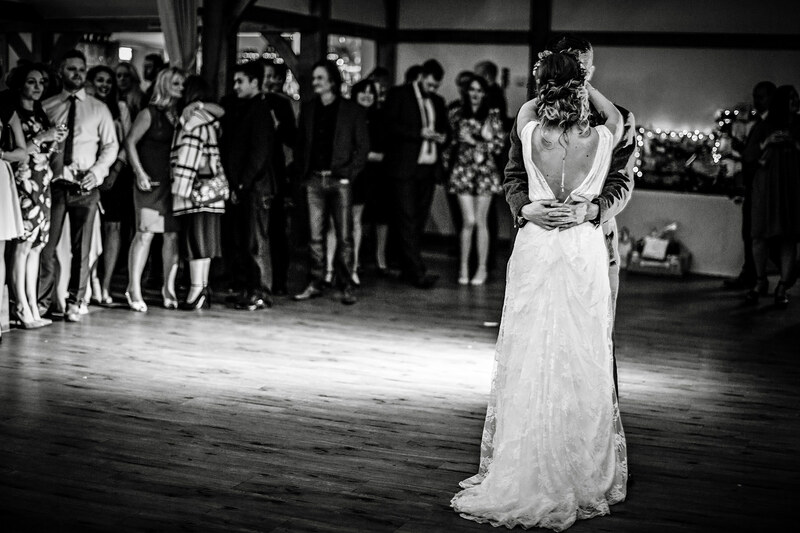 Danielle and Joe were married a couple of weeks ago. 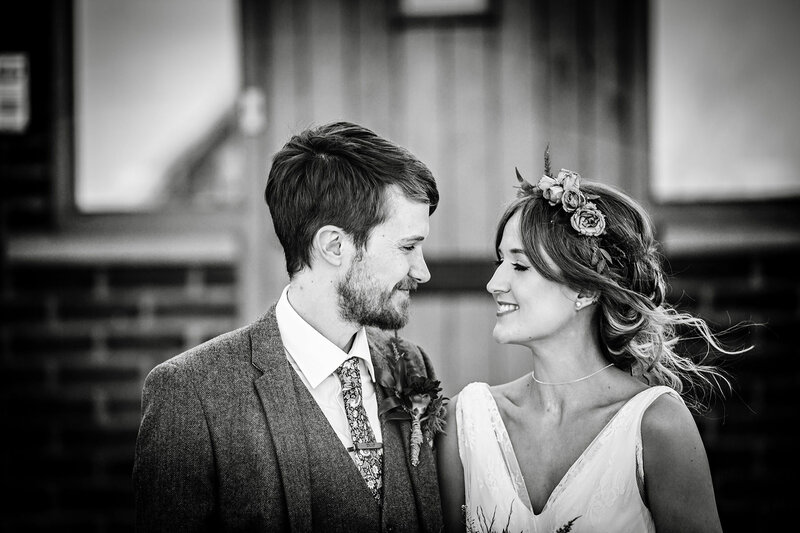 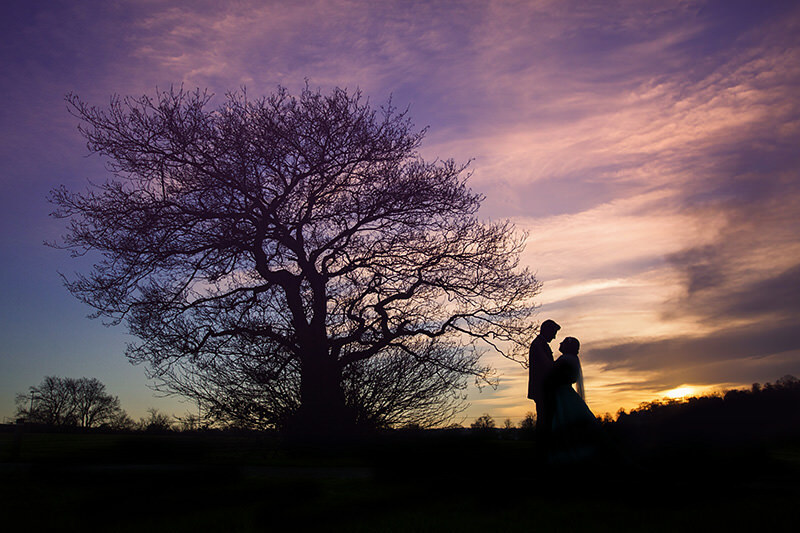 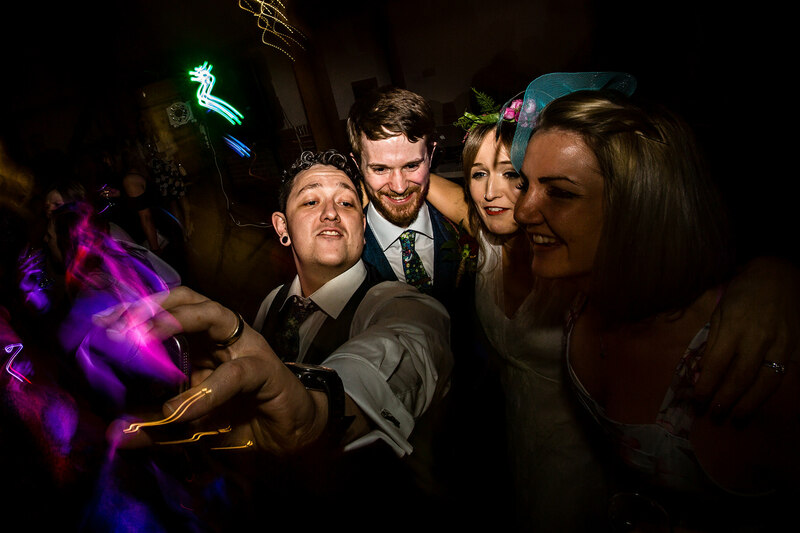 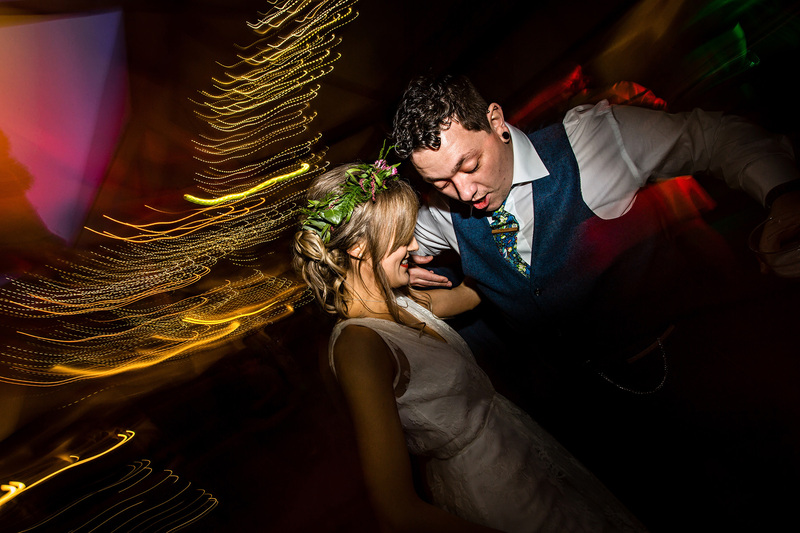 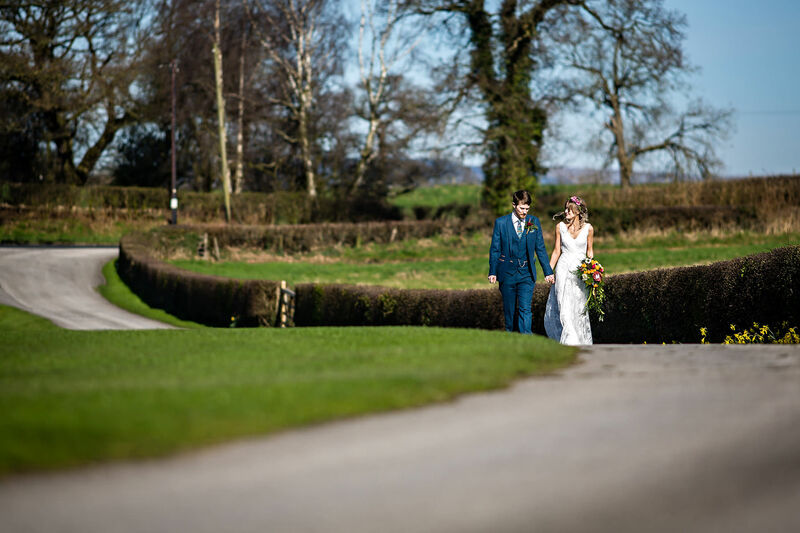 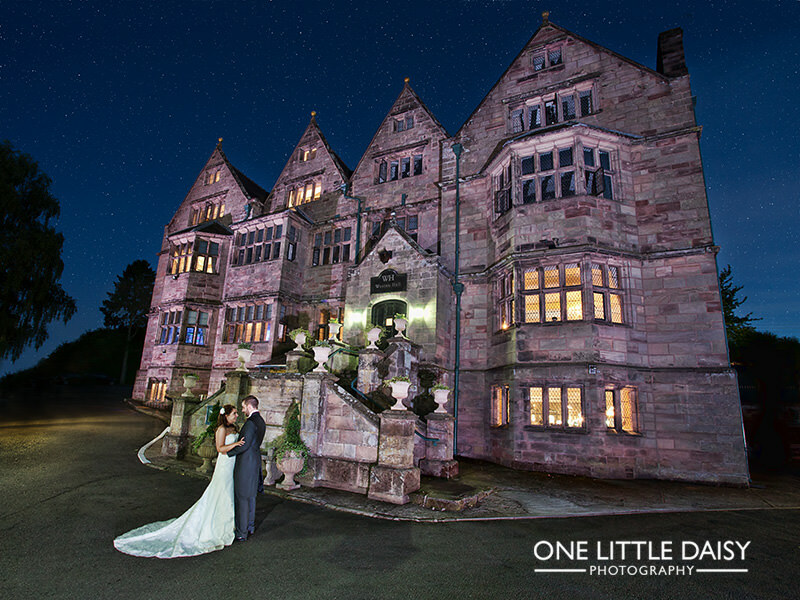 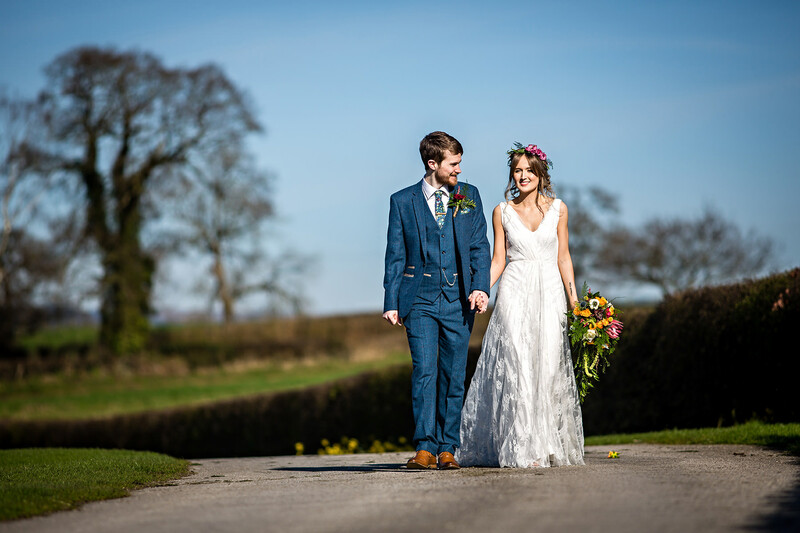 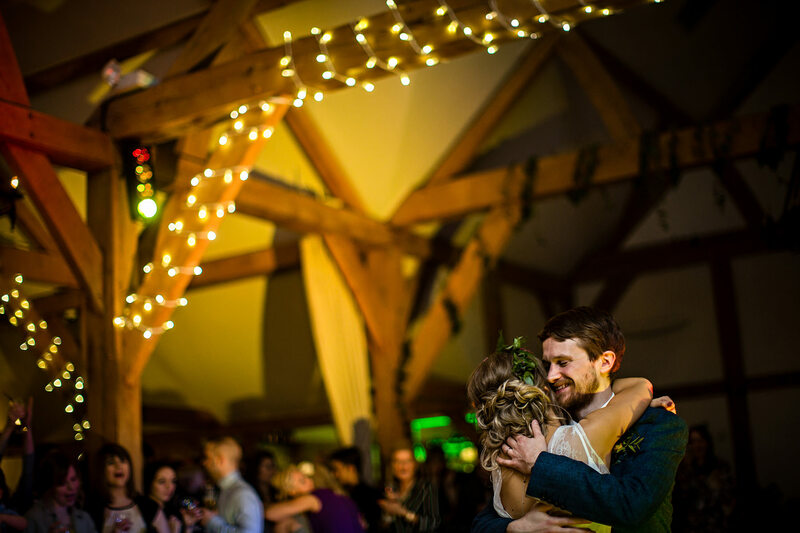 The couple chose Sandhole Oak Barn in Congleton, an awe-inspiring location to celebrate their wedding. 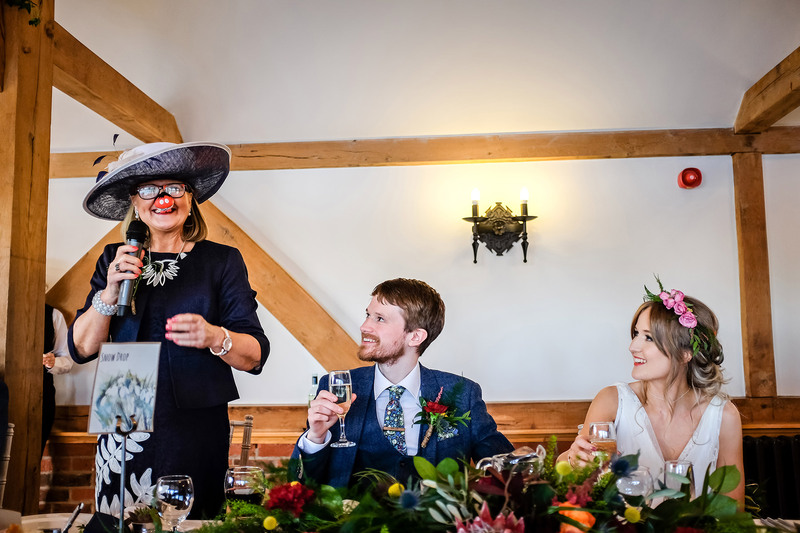 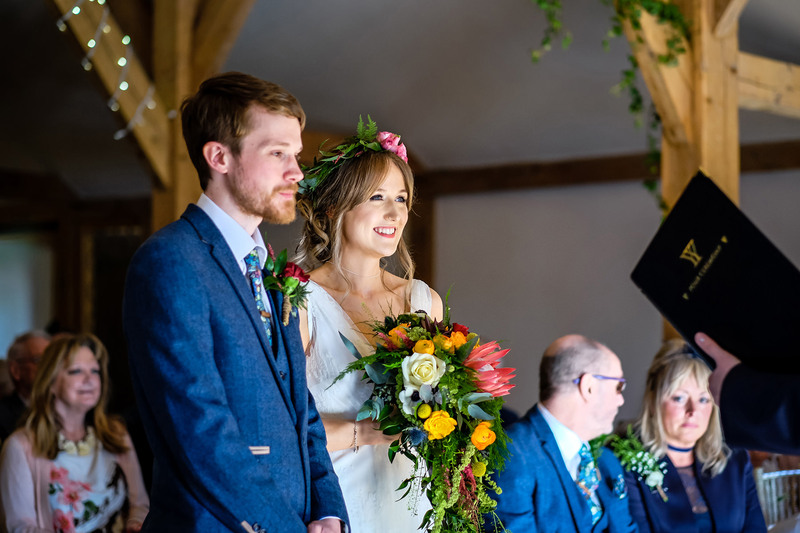 I was delighted to photograph another wedding at the Sandhole Oak Barn, when it comes to wedding ceremonies, they don’t get much better than here. 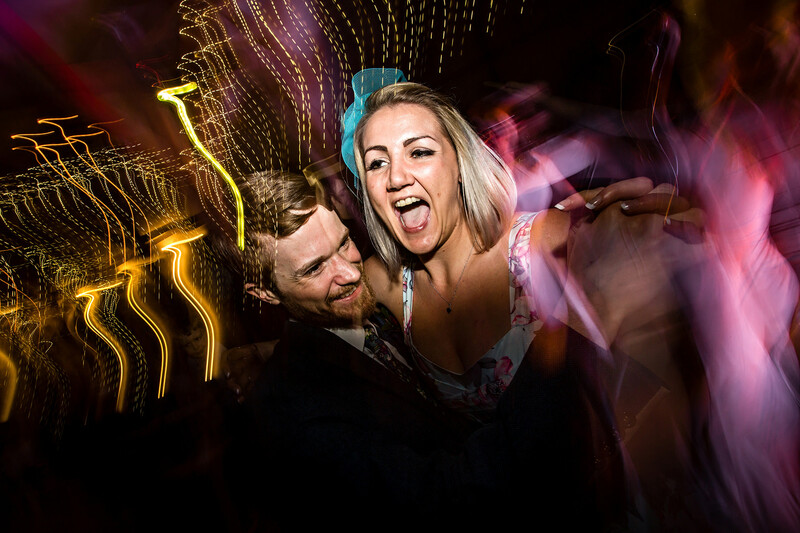 Working with couples like Danielle and Joe, capturing the magic moments of their day in venues like this, remind of how lucky I am as a wedding photographer. 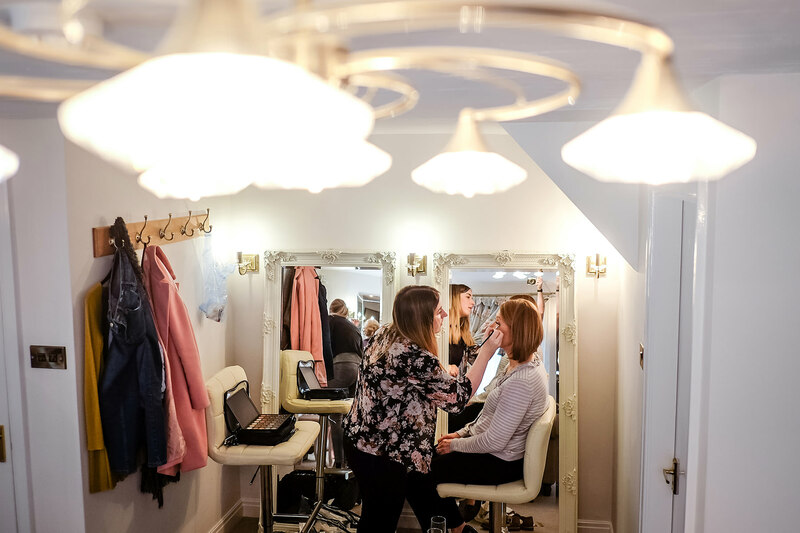 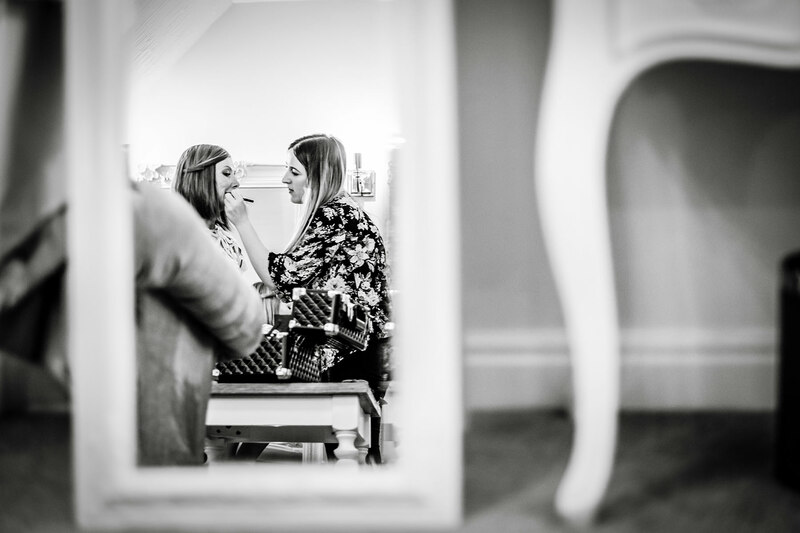 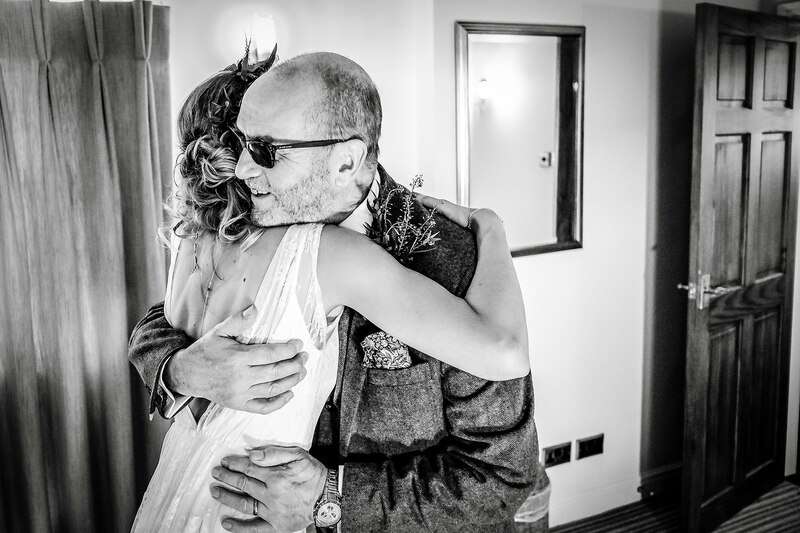 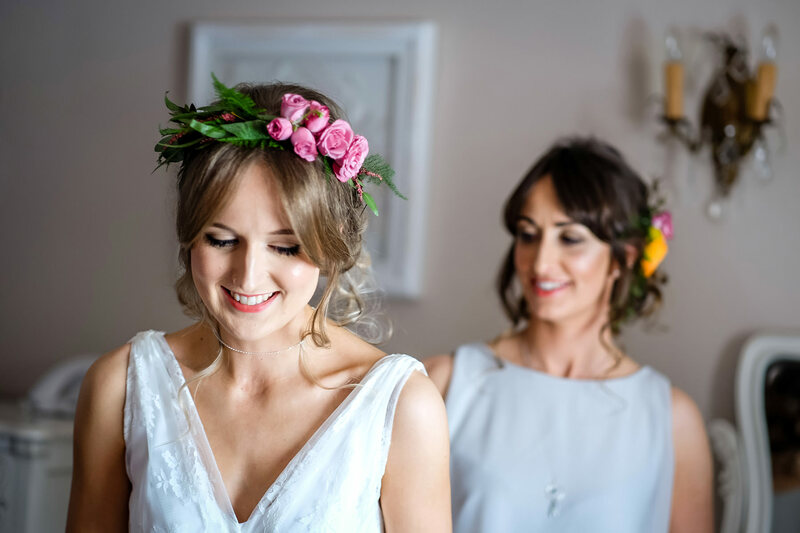 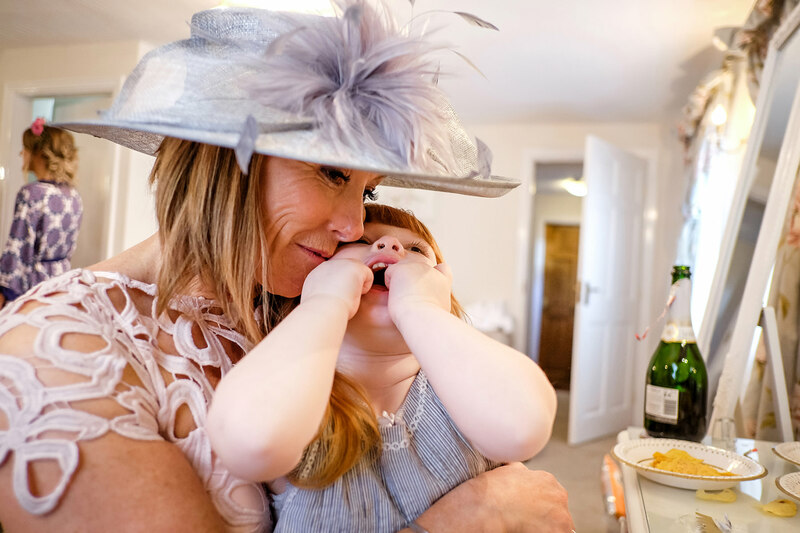 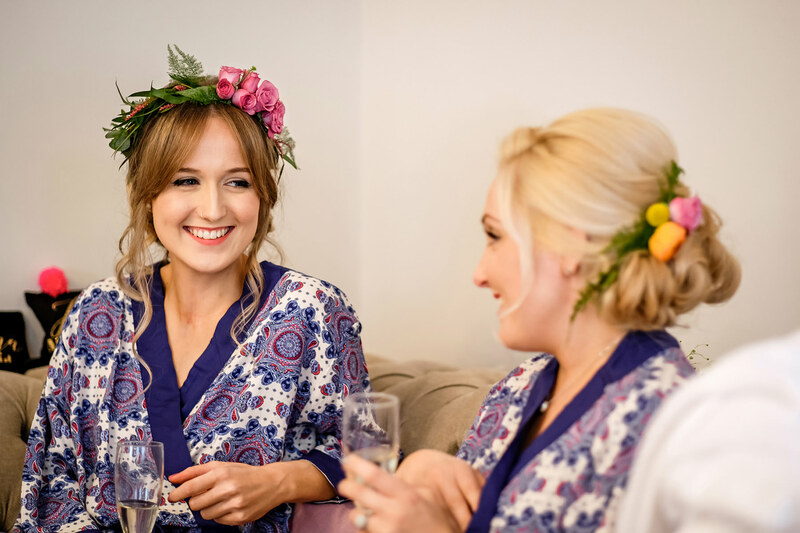 The Dressing Room at Sandhole was a perfect place to begin Danielle’s wedding photography. 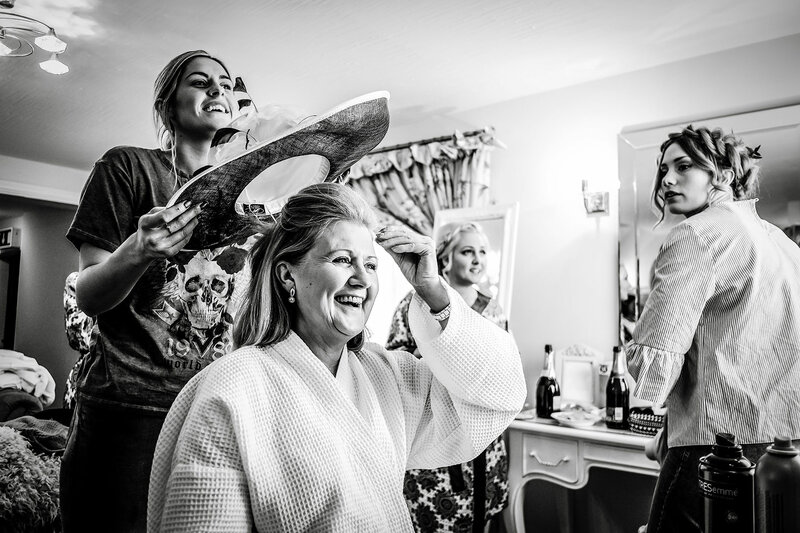 I shot her having her hair and makeup applied whilst the atmosphere got more and more exciting. 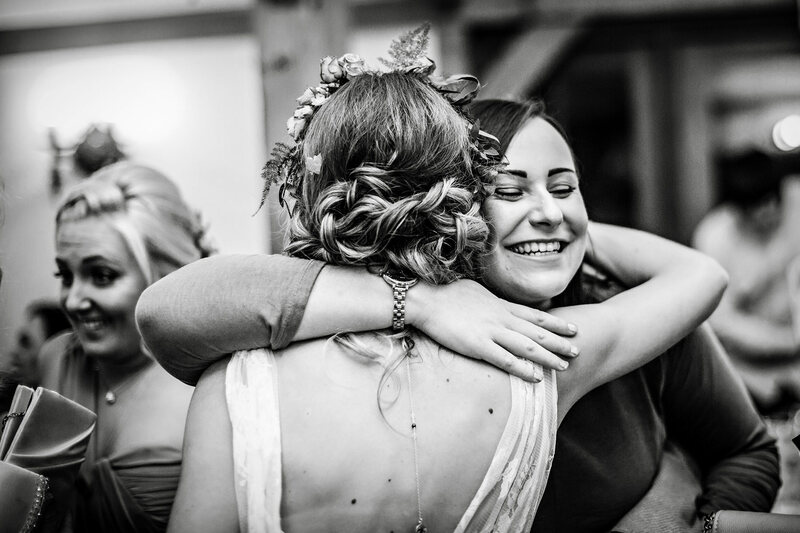 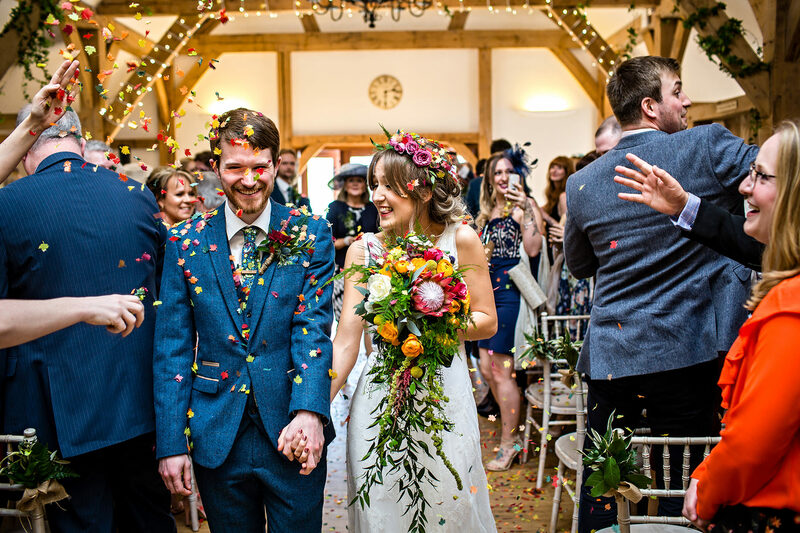 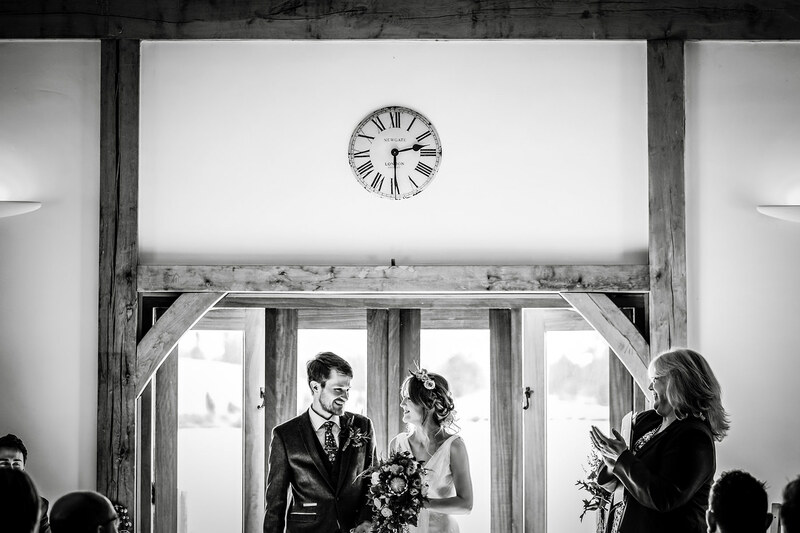 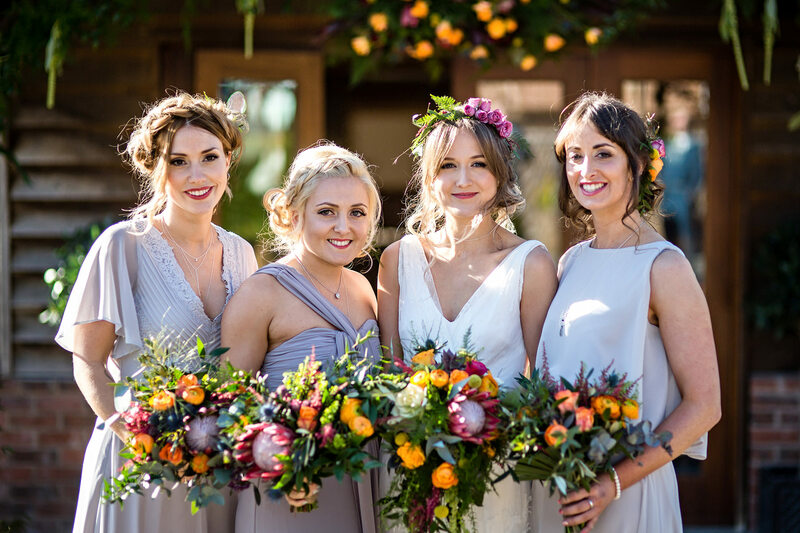 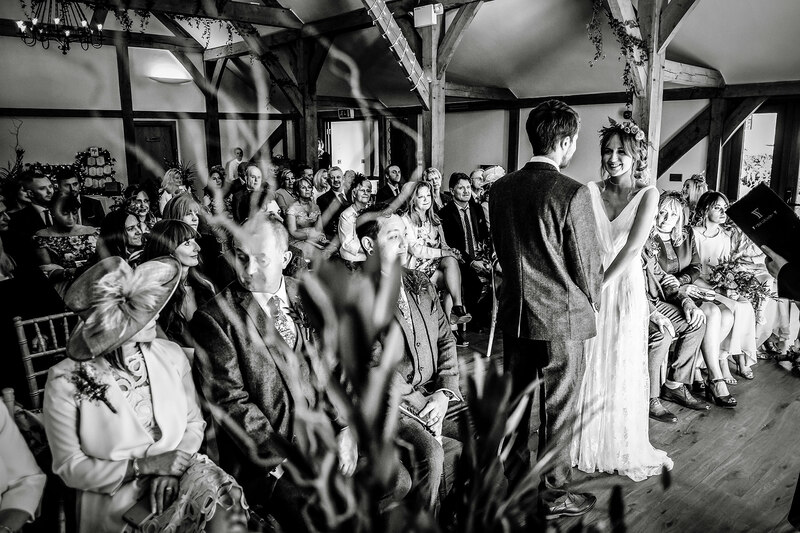 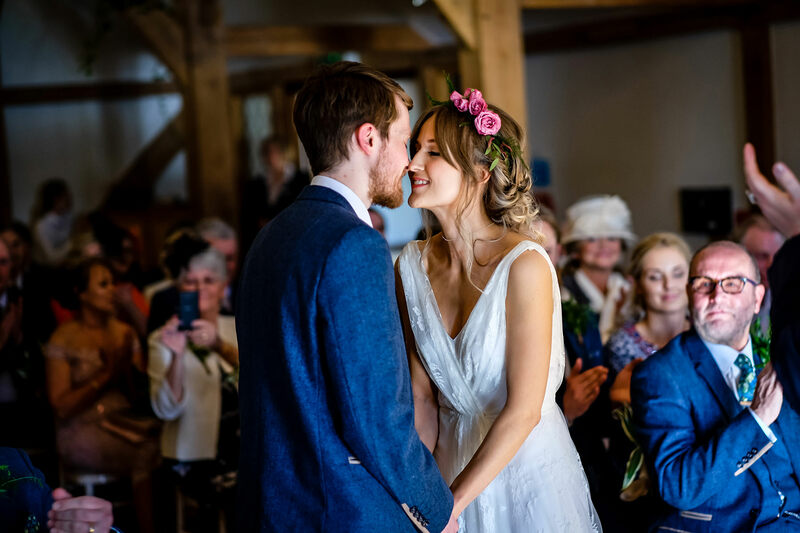 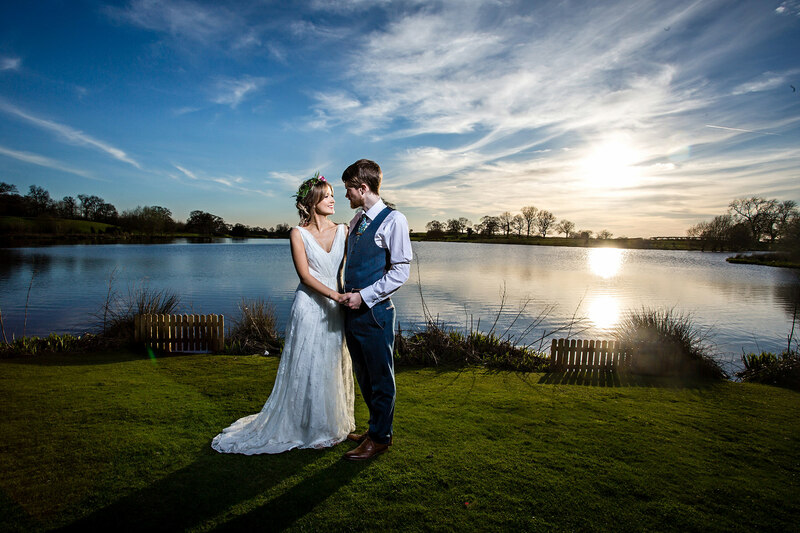 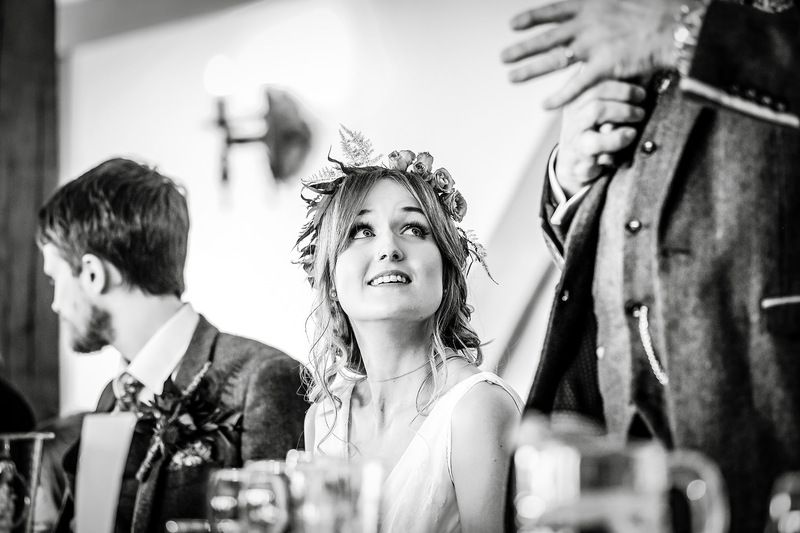 The Oak Barn was a perfect location for Danielle and Joe to exchange marriage vows. 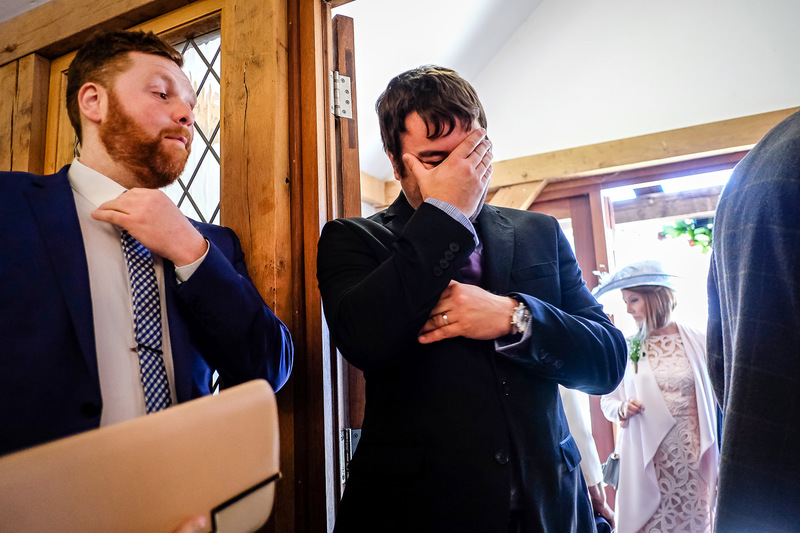 It was a lovely ceremony amongst family and friends. 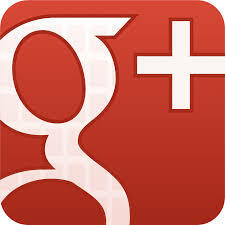 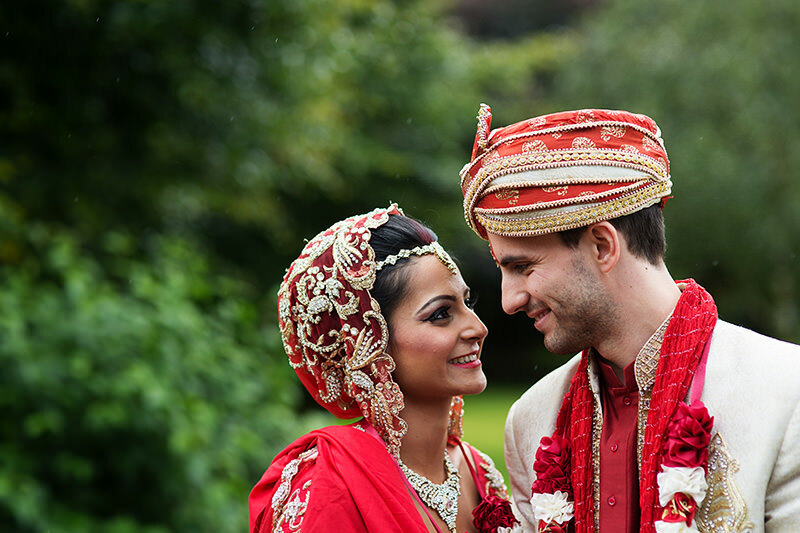 The reception was a success and everyone had a smile on their face. 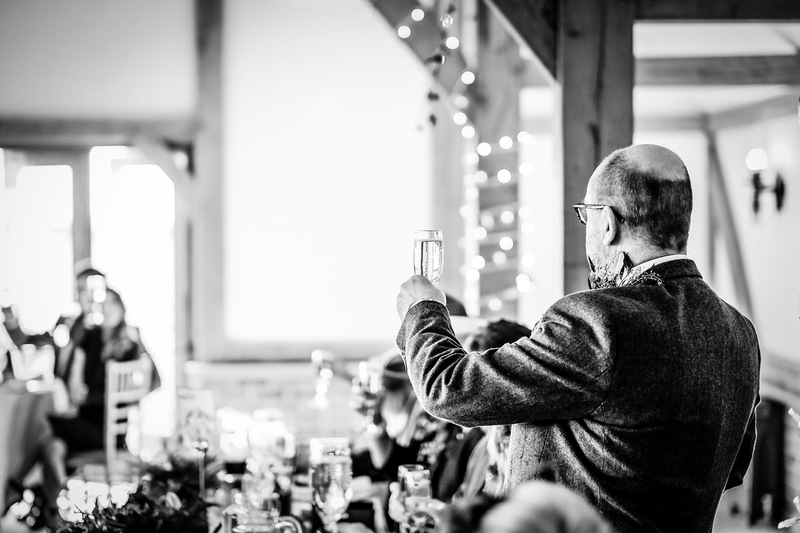 The guests were chatting happily, as they enjoyed drinks of their choice. 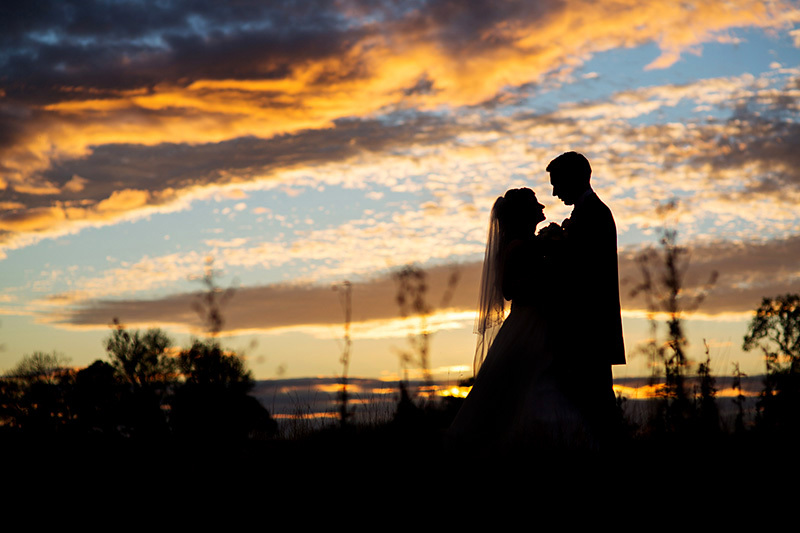 I began searching for moments that would help to tell the story of the day. 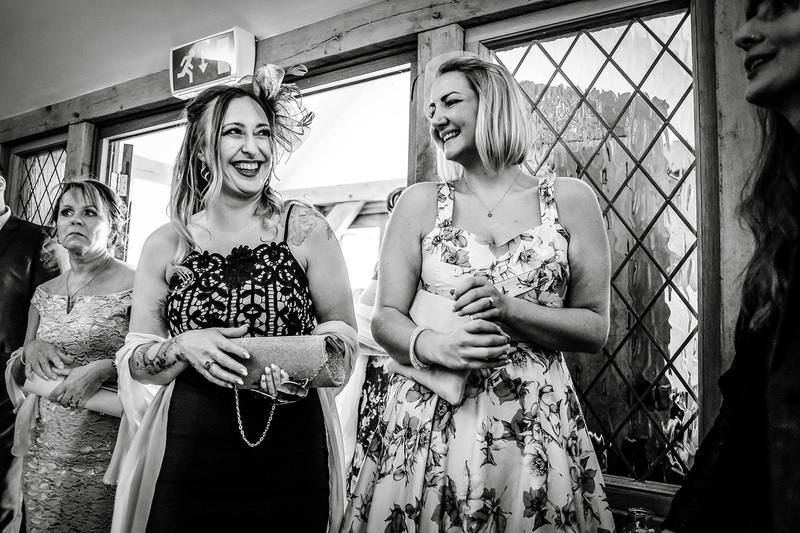 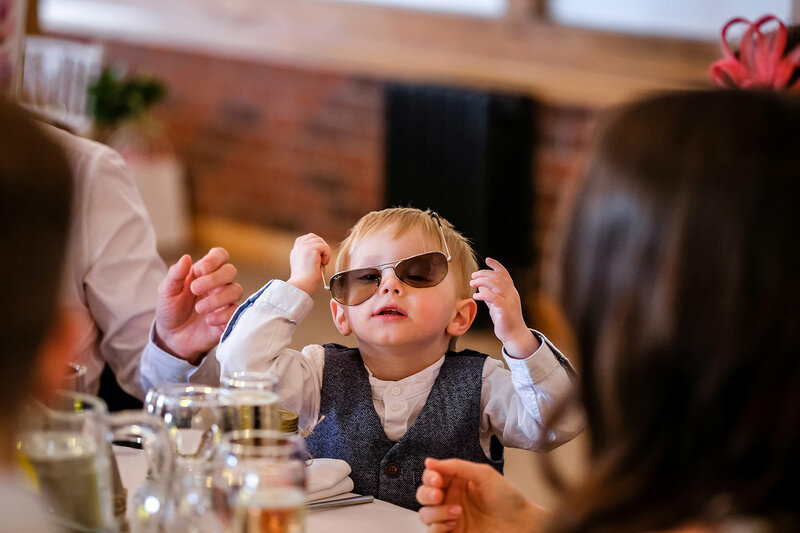 This was a delightful Summer wedding and we made sure we got some lovely portraits at the venue. 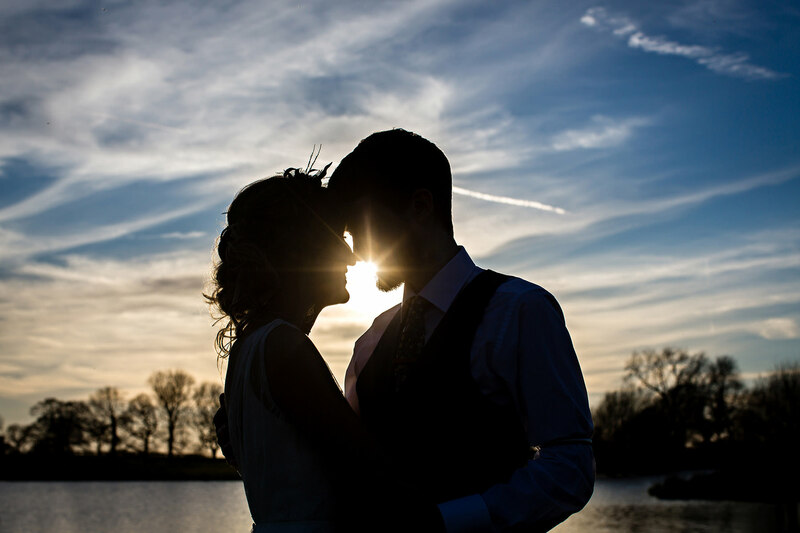 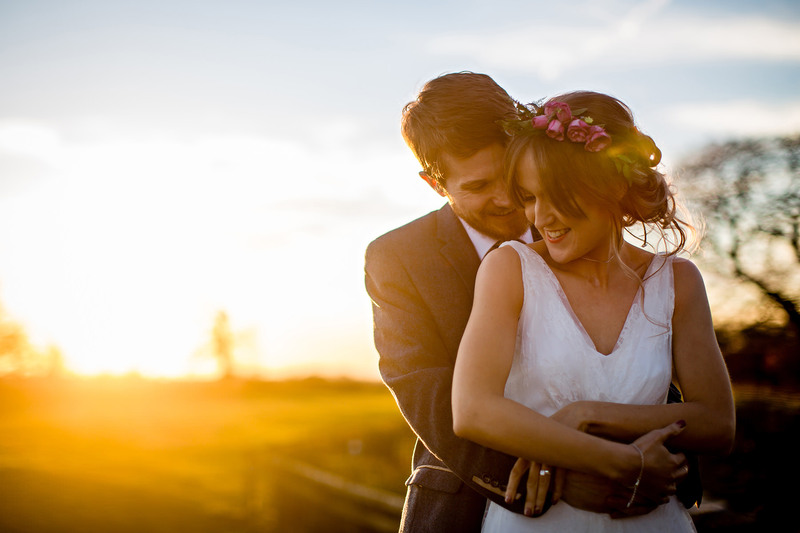 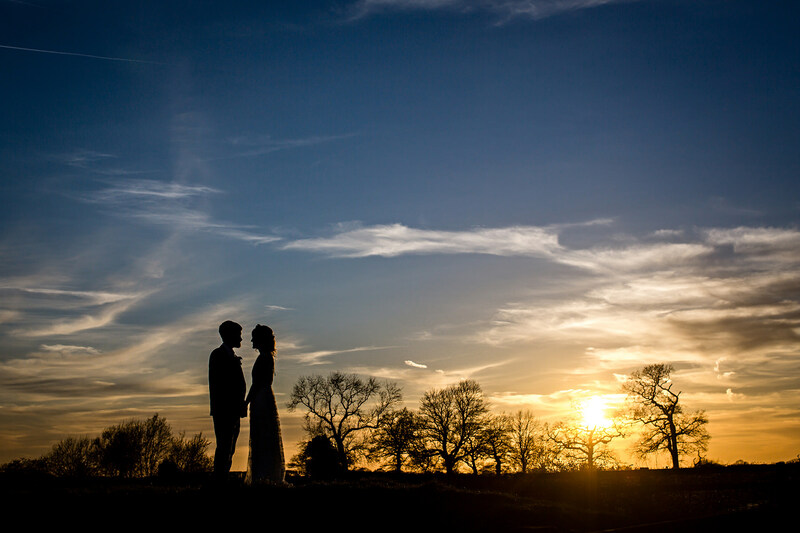 It was a lovely sunny day, which made for some amazing photographs as we took advantage of a special sunset. 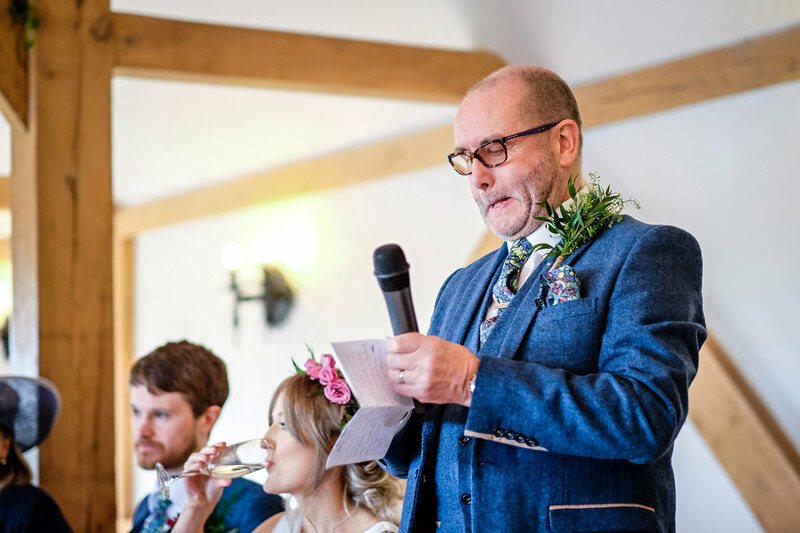 Danielle and Joe decided to have the speeches before the meal, so everybody sat down after the reception and awaited the speakers. 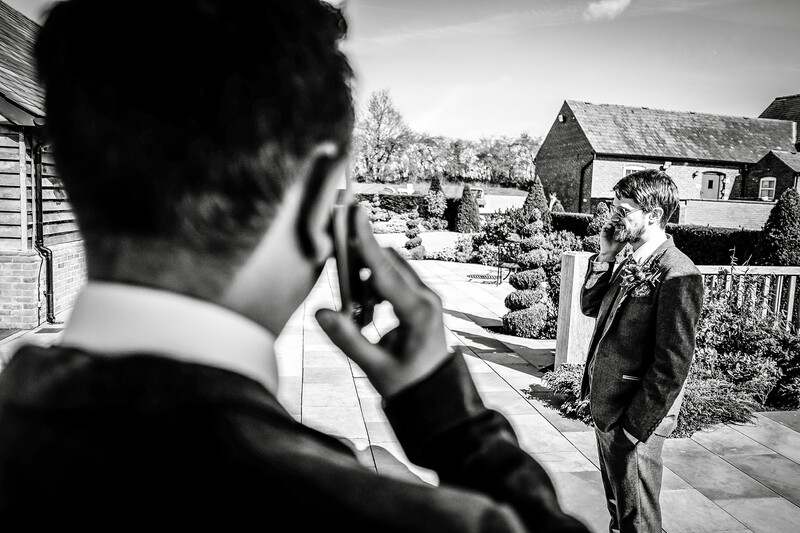 It’s a special privilege to be invited to document the speeches as they often contain very personal moments. 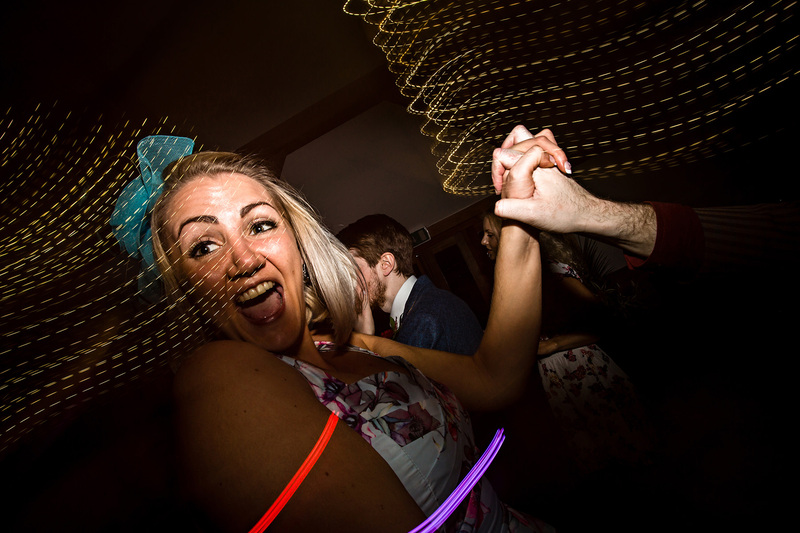 Everyone took to the dance floor at the end of the day after the DJ played some astounding tunes. 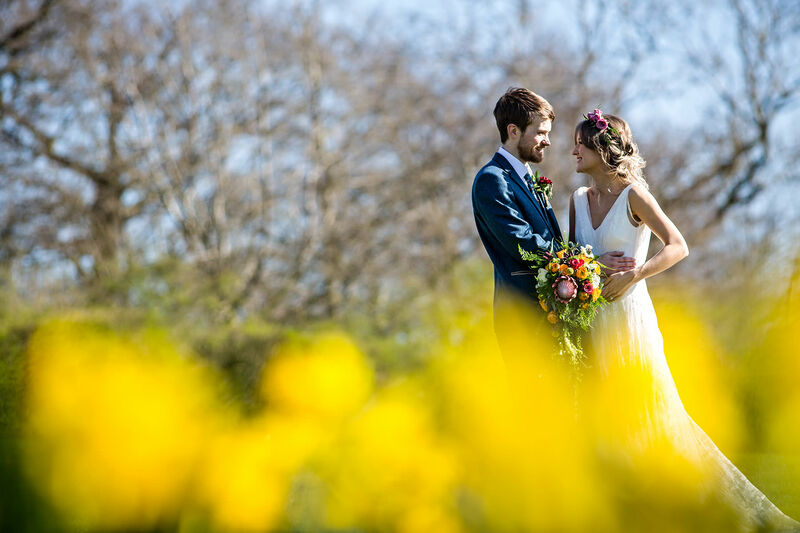 You couldn’t wish for a more perfect day for Danielle and Joe.